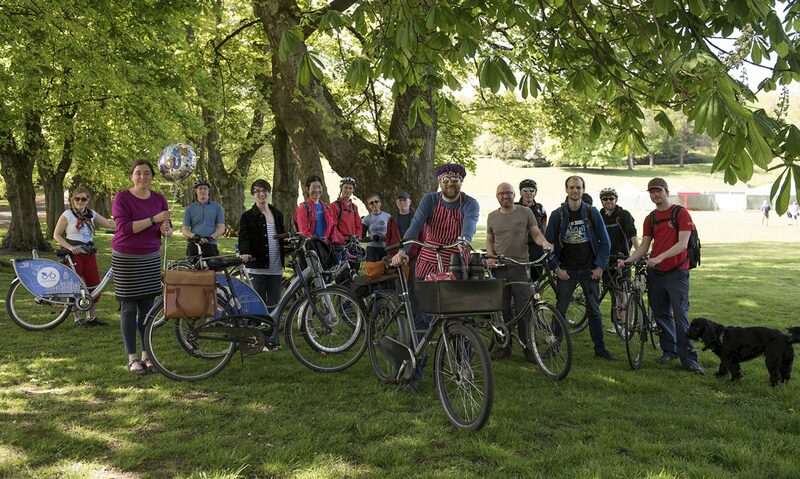 Our friends at Camglen Bike Town are holding a Bike Town Cycle Festival and Open Day and invite you to come and join them at their celebration of cycling and opening day for their brand new Bike Town premises. All welcome – cyclists, not-yet-cyclists and non-cyclists! It’s on Cathcart Place in Rutherglen, just behind Aldi – and GoBike will be there! Next PostNext The Polmadie Bridge is needed: please sign the petition!